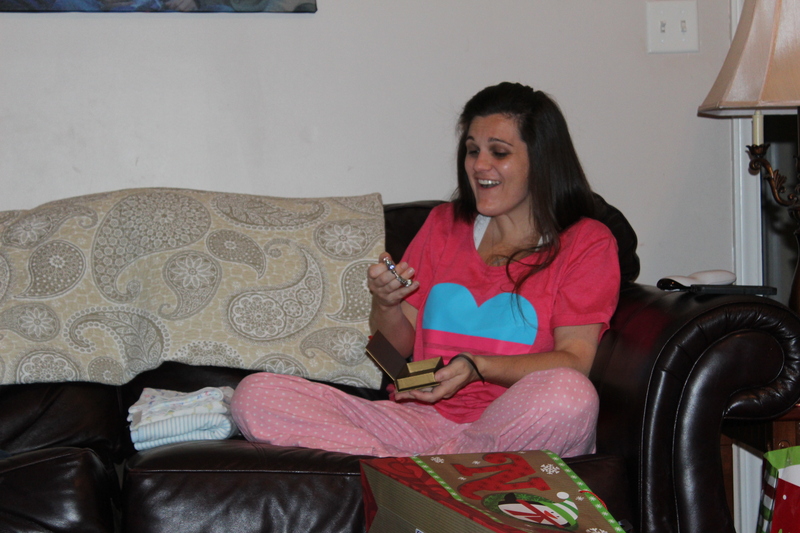 Our first Christmas on the road was a bit of a mixed bag. It was really wonderful being with my sister and her kids, but we both really missed our girls. Not only was it our first on the road experience but it was also our first Christmas in 25 years without having at least one kid there. 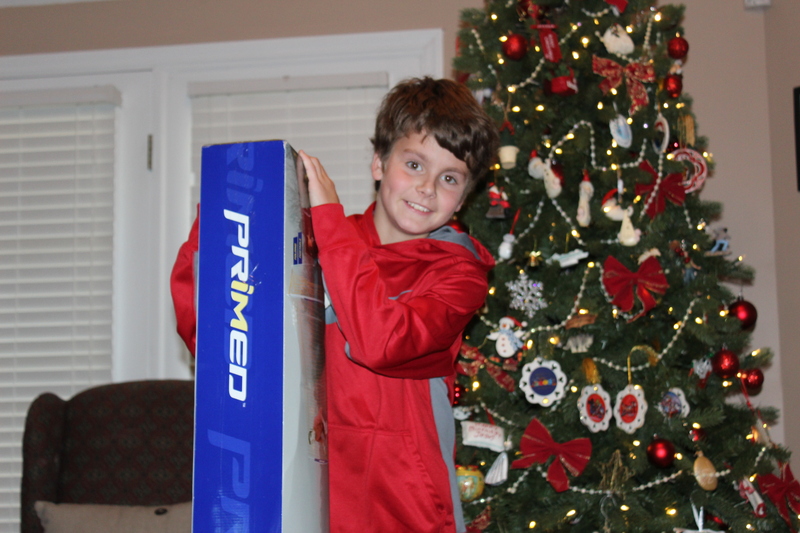 My nephew Alec’s 11th birthday was Tuesday, which was fun, but we were both pretty depressed on Christmas Eve. We didn’t make plans with ourselves or anyone else and in retrospect this would have been the perfect time to start a new tradition. But we just watched TV all day and generally felt glum. Not such a great plan. 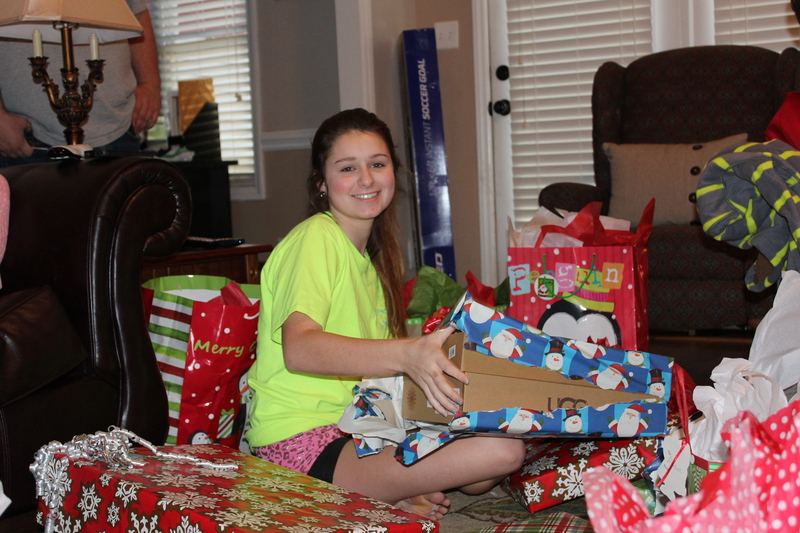 Christmas day was much better because we got to speak with the girls and our parents…plus we had a terrific time watching Wendy’s kids open their presents and seeing Abrams first ever Christmas was really special. Wendy and Josh also made a fantastic big ole country breakfast which was amazing!! Lee got his sausage biscuits and gravy which are his favorite Christmas morning tradition since my mother started it many years ago. Alec with one of the soccer goals. 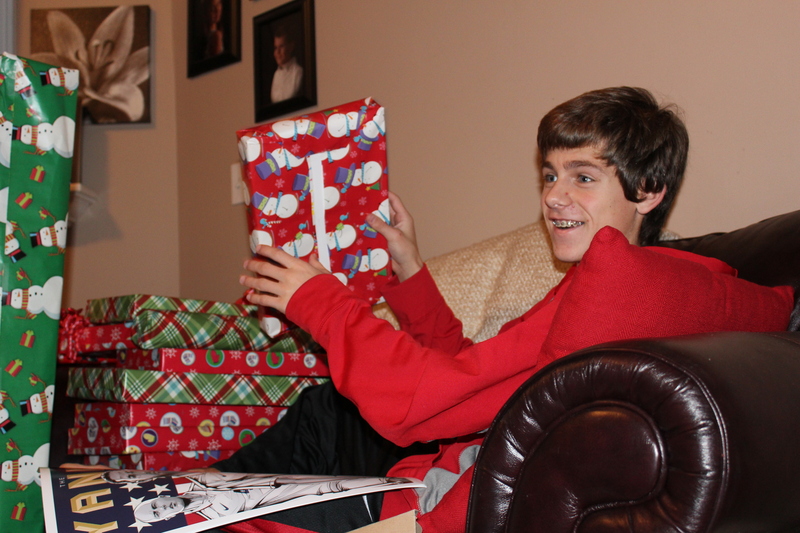 It was a soccer themed Christmas! 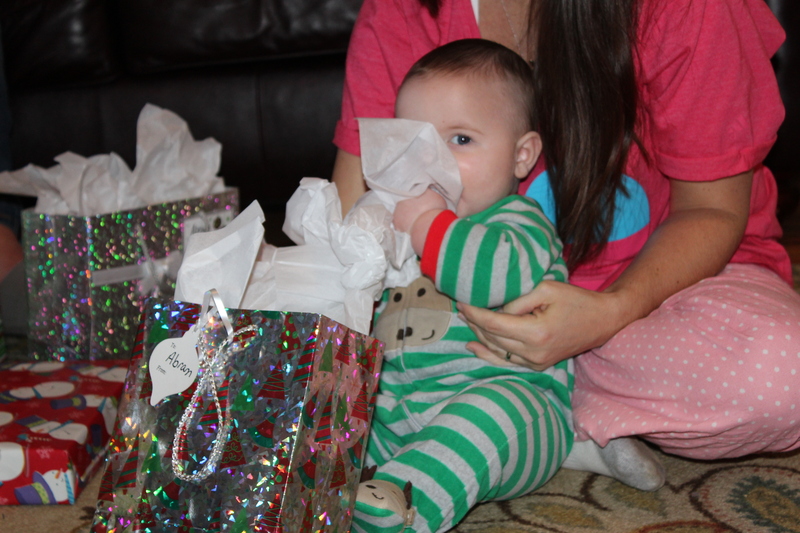 Abram loved the tissue paper the best. 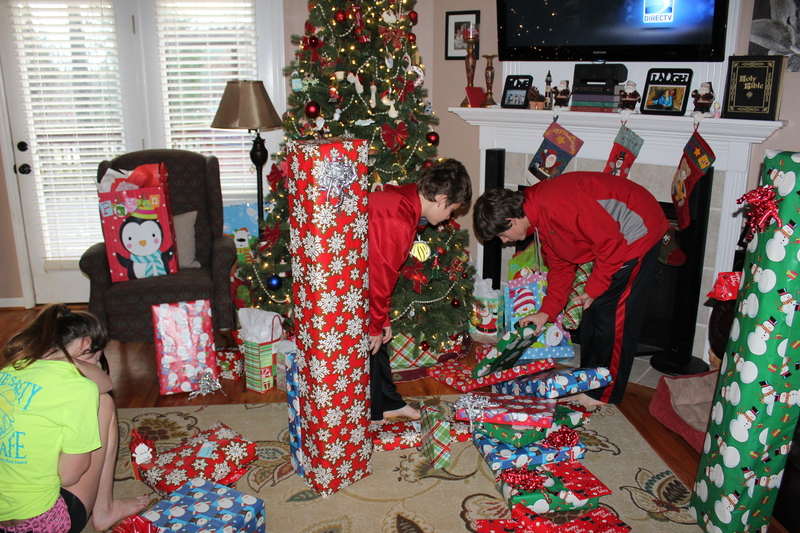 I put a lot of thought into their gifts since they have been getting gift cards from me for years and it was really nice to see their faces when they opened their presents. Bailey was the hardest to buy for but I think I scored with the Ulta giftcard!! After breakfast the boys went outside and played soccer which was really fun to watch and Wendy put Abram in his new little Tikes swing which he loved. 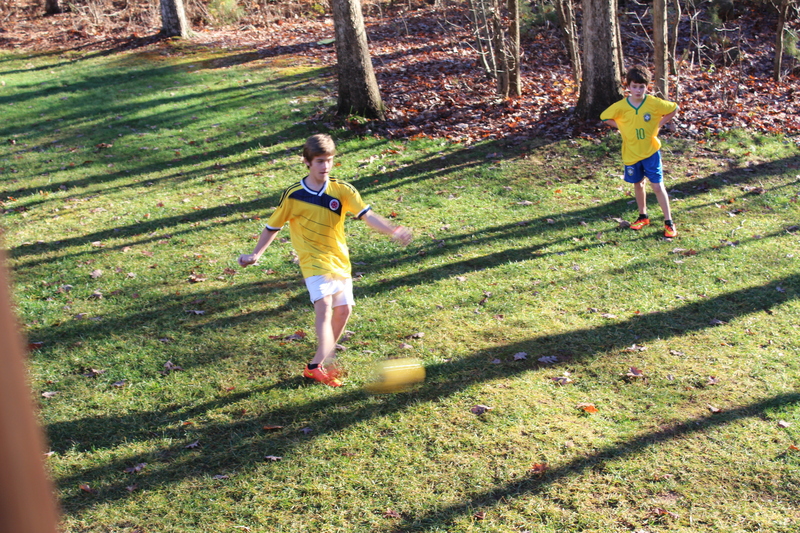 One thing about Christmas in Ohio or New Hampshire- not much outside time, but it was a beautiful day in South Carolina and almost everyone in the neighborhood was outside for a little while. We went back to the camper and started packing up for our departure the next day, and then we went and met the family for Chinese Christmas dinner. This has always been their tradition and it was a lot of fun eating chinese for dinner but I am glad we went early because the place was packed by 6pm. Afterwards Wendy really wanted to see the final Hobbit movie and Lee and I went with her. The movie was good although the fight scene was like an hour and a half, but it was nice hanging out and I was really grateful that I got to share my first two holidays on the road with her and her family. Oh and by the way, if anyone was wondering how the birds and squirrels liked their edible Christmas tree I think this picture speaks for itself. So it’s been a great 6 weeks in Rock Hill and we loved Ebenezer State Park Campground, but it’s definitely time to move on, so Florida here we come! Ebenezer State Park is a terrific campground. The price for out-of-state residents is only $28 a night and they have some beautiful waterfront sites. In addition they have excellent boat access, free wifi, (lies, lies, lies. The wifi is nonexistent, and when it’s working, it’s slow-Lee) and the TV signal through antenna is very good for the major networks. We stayed for six weeks and although their rule is you have to move every two weeks, we enjoyed all of the sites we stayed in (#30, #23, and #8). They do book fast however, so reserving in advance on the web or over the phone is a good idea. Off season there was plenty of spaces but they are pretty crowded in season and do require a day off property every two weeks to give other campers a chance. About half their sites are first come first serve and the others are reserveable, but once you get used to the system staying for an extended period is not a problem. They have many 50 amp sites and the water is from the city and tastes as good as bottled. Overall we were very very happy staying here and I give it my highest recommendation. 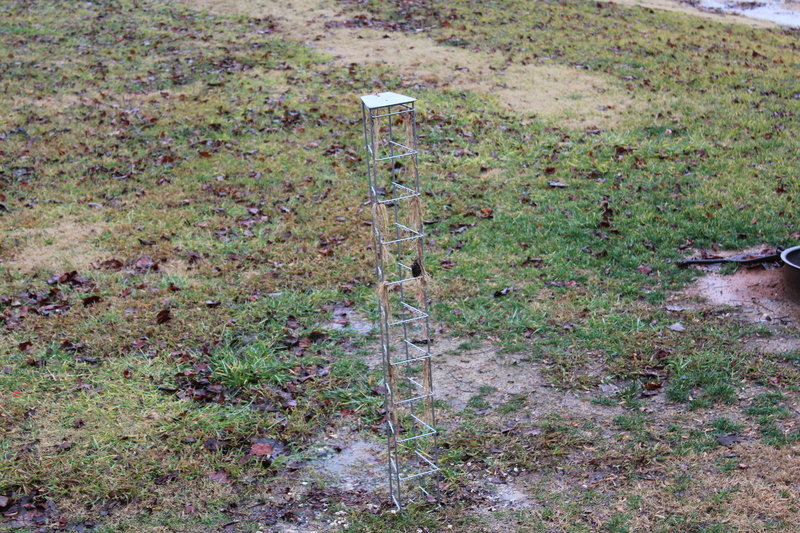 This entry was posted in Uncategorized and tagged Christmas on the road, Ebenezer State Campground, Rock Hill SC. Bookmark the permalink. Has it been 6 weeks already since the zombie clowns? Looks like you had a nice time overall. We know what you mean about missing the kids. We really missed ours too 😦 Here’s to a Happy New Year!! You too Deb. I was thinking about you and Steve. First time for you guys too. $28 a night?! thats cray cray! way more than i pay in rent for this place!